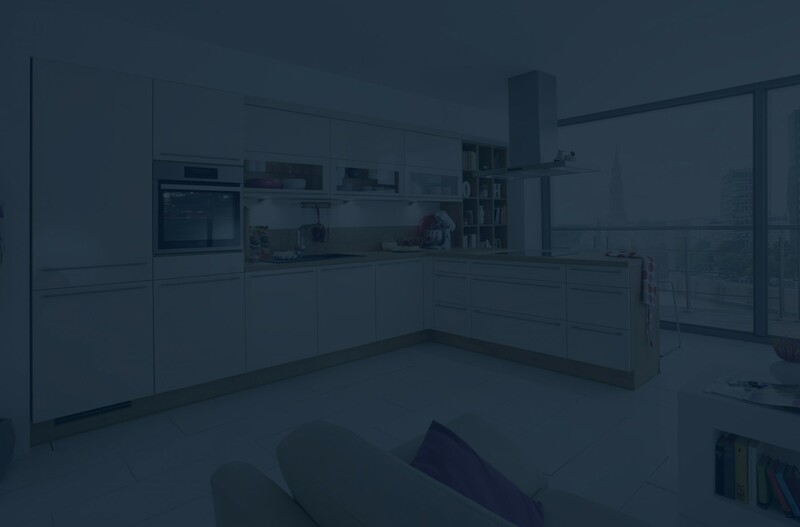 Based in Murroe County Limerick, Denis Holmes Limited specialise in Solid Wood Kitchens, Wardrobes and Sitting Room Units as well as Bar, Resturant and Office Furniture, Reception Counters and Shop Fittings. Our company has lengthy experience within the business and prides ourselves on our customer experience. This is reflected in the level of service and design you will receive when you call to our showroom. 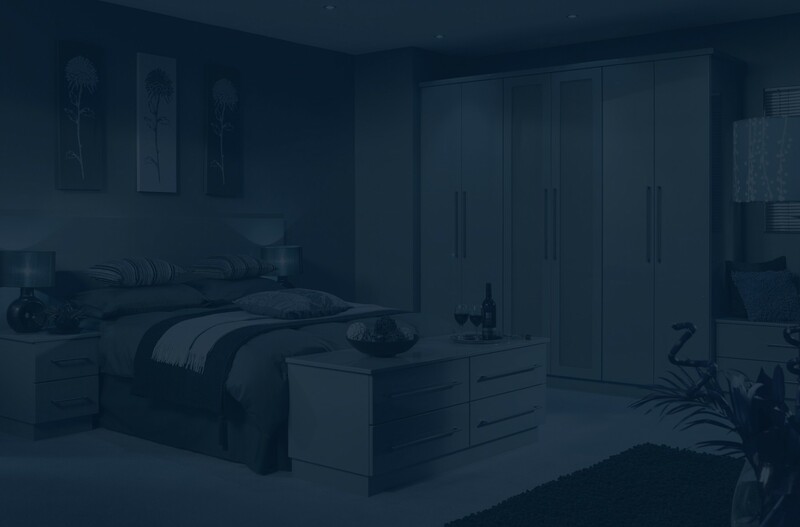 Denis Holmes Fitted Furniture specialise in hand crafted fitted furniture with their main strength being their ability to manufacture in their workshop all that you require. Our company has lengthy experience within the business and prides ourselves on our customer experience. This is reflected in the level of service and design you will receive when you call to our showroom. 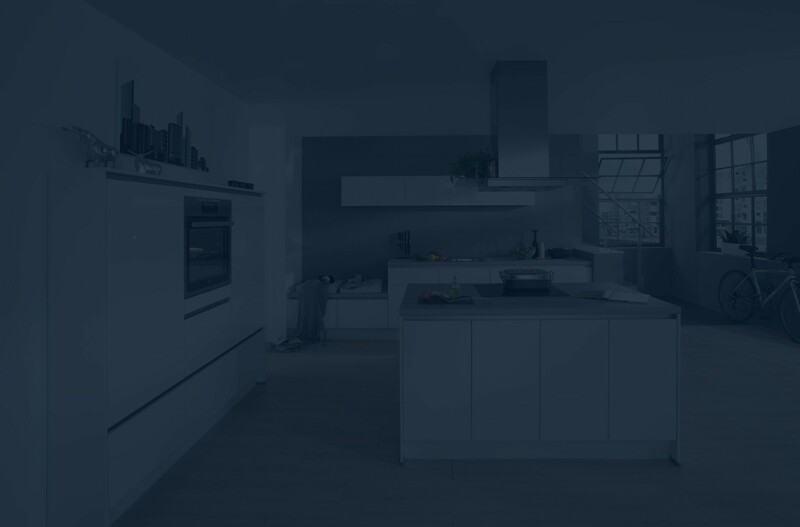 Please click here to arrange an appointment with one of our specialised team members to discuss your project. 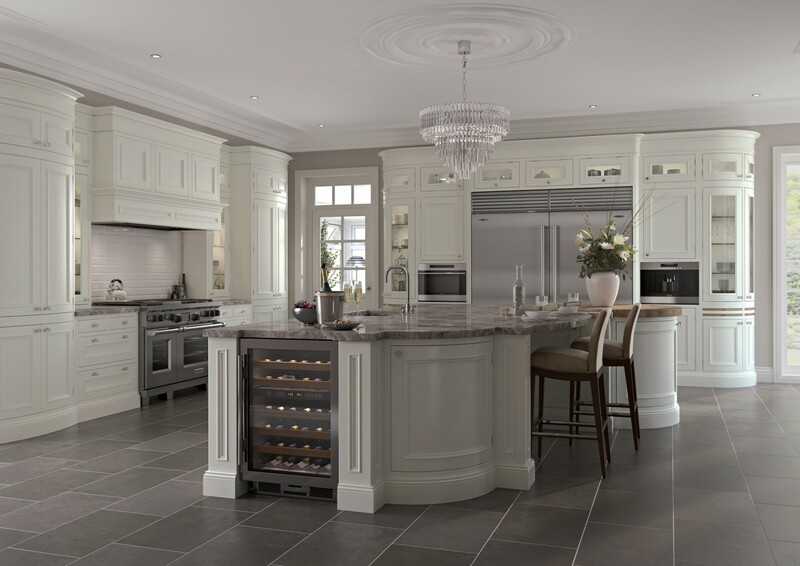 This fabulous showroom is one of the largest showrooms in Munster with a wide range of kitchen, wardrobe and other custom made designs on display. The same level of service and quality is given no matter what your budget is. 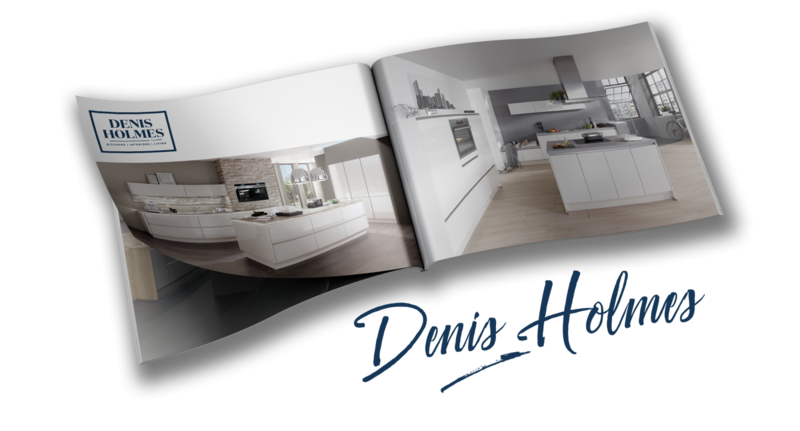 Our staff at Denis Holmes offer a full service from the initial call to our showroom right through to completion.